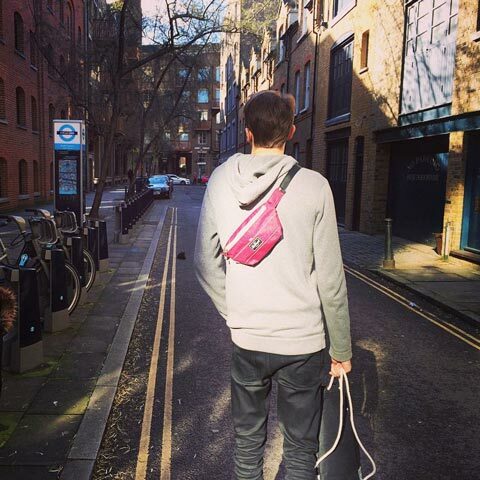 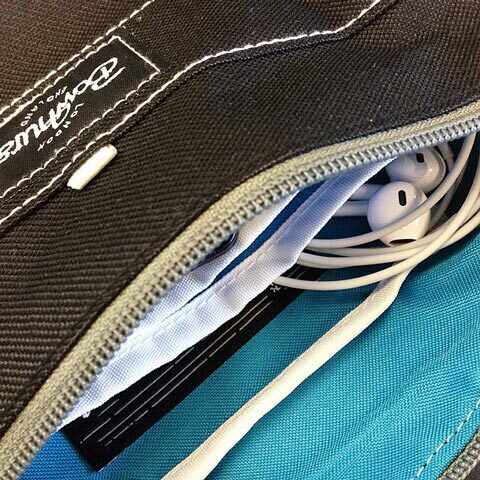 The perfect pack for just the essentials. 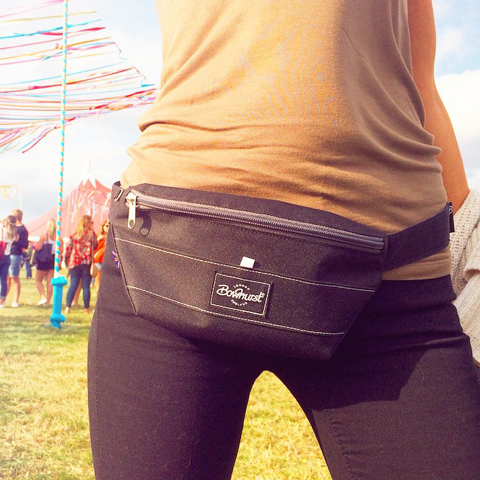 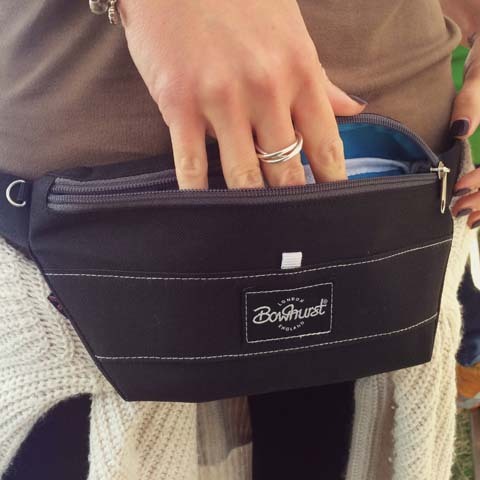 Whether you're partying hard at a festival or wandering freely in the wild it’s big enough for your phone, cards, keys, money and all your other little secrets. 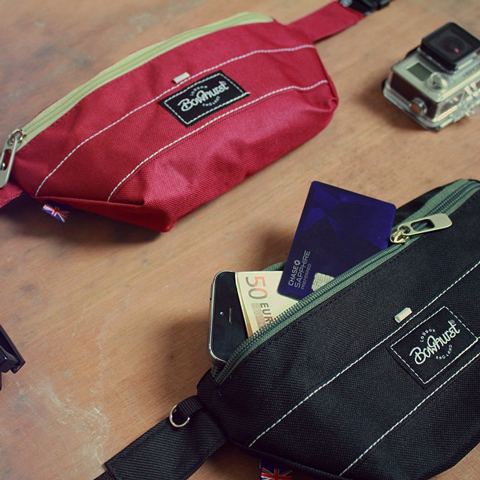 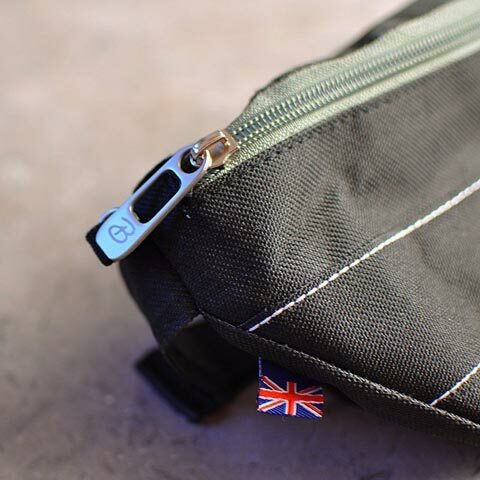 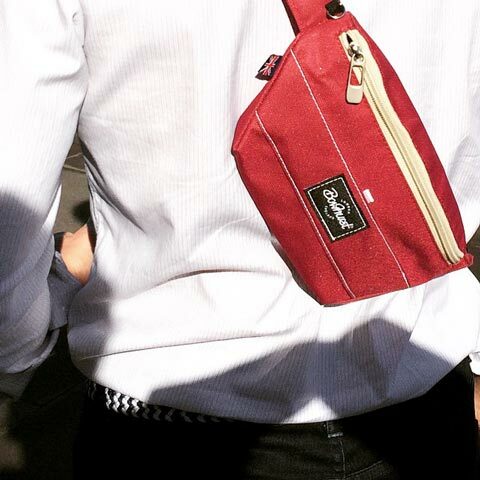 Can be worn proudly on your waist or slung over your shoulder.